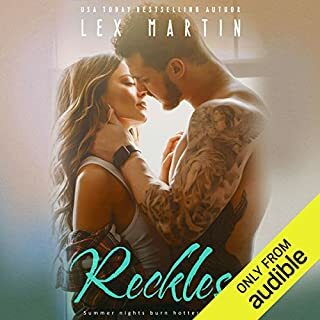 As the baby sister of four rowdy brothers, Cami believes she’ll have no problem keeping her new friendship with Trenton Maddox strictly platonic. But when a Maddox boy falls in love, he loves forever - even if she is the only reason their already broken family could fall apart. 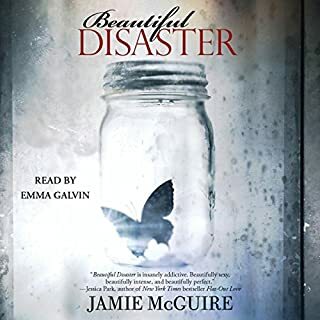 In the first installment of the Maddox Brothers books, listeners can experience the rush of hearing Beautiful Disaster for the first time, all over again. 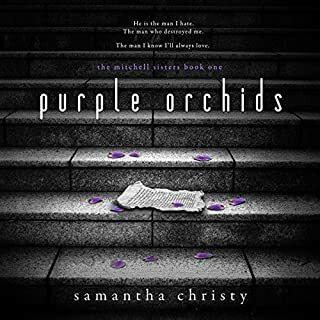 ©2014 Jamie McGuire (P)2014 Simon & Schuster, Inc. 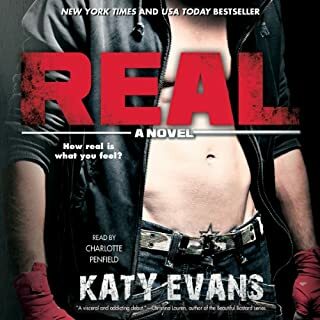 If you liked beautiful disaster you will love this book. The story of Trent and Cammy is woven around Abby's story in such and interesting way. ... and wow that end twist! I'm wondering if Jamie McGuire is a one hit wonder. Despite the pretty good narration, this was a DNF for me. The main characters had no chemistry and I was bored to death. I rolled my eyes a lot, especially at the whiny Cami. I was SOOO looking forward to this book. I loved Beautiful Disaster and Walking Disaster (Beautiful Disaster from the males point of view)....but this book was a waste. 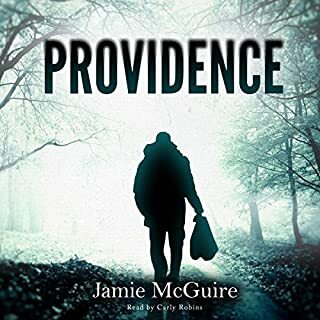 While I loved hearing the humor of Jamie McGuire, and the quick witted characters, the whole plot fell flat. 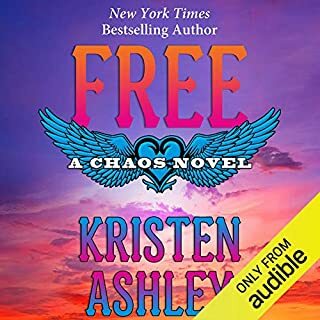 Add that to the fact that this takes place in the same time frame as Beautiful Disaster...with one bit of added information from the Travis/Abby storyline that I REALLY could have done without...and this book was just bad. It tainted my memory of one of my most favorite books of all time, and it had contrived drama out the wazzu! There was a big secret eluded to shortly into the story and when the truth came out it was only a 3 second explanation and it was in the last 10 seconds of the book and it REALLY didn't have to be such a big secret. 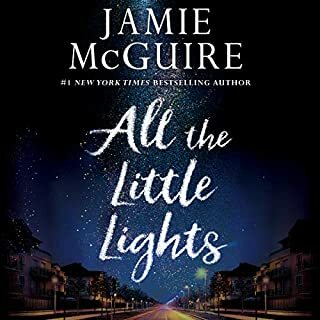 That "secret" caused way too much drama that never had to happen, so while I adore Jamie McGuire's writing style and humor I am not happy to have purchased this book and will likely return it. Don't bother with this one...not even on sale! OK, that was stupid. Childish story about childish people making childish decisions in the name of ... er ... love? No - not love. Self-absorption maybe. Or obsession. Or immaturity. 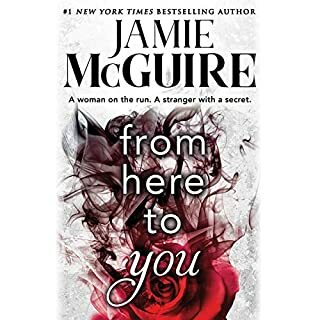 Maybe I'm just too old, but I did not get this &quot;romance.&quot; I don't know if it's because I didn't read anything of Ms. McGuire's before I read this but this novel was a lot of immature people making strange, self-destructive decisions. And what was up with the big SECRET about TJ? Apparently we're supposed to buy another book or what? Final comment about the narrator: Phoebe Strole has about 3 female voices and 2 male voices. When there is dialogue involving two females, she mostly doesn't even try to differentiate the voices so good luck following. Sometimes a scene will start out fine, but then she loses the voice differences and you'll struggle. And there was, as far as I could tell, more than one place here she confused Travis and Trent. 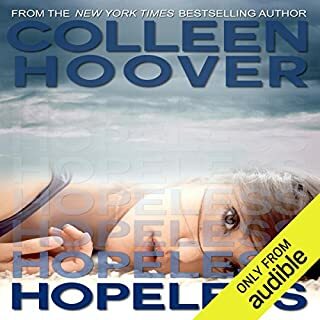 Audible is getting this one back and I won't be following the incredibly annoying Maddox brothers because I despise books that end with cliffhangers and leave storylines unfinished. They are a ripoff. I was surprised I was bored with this book since I loved her other books. I did like the friendship the two characters had and was shocked by the twist at the end, which made it better for me, however it sill lacked for me. 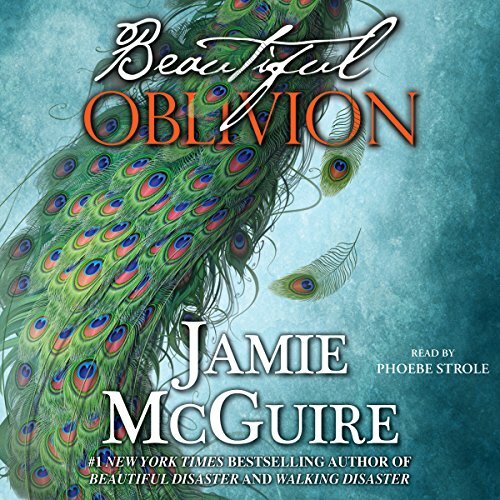 Where does Beautiful Oblivion rank among all the audiobooks you’ve listened to so far? What was one of the most memorable moments of Beautiful Oblivion? This book is the opposite of the saying “Nobody know what they have until they lose it”, this book is about “Nobody knows what they want until they find it”. 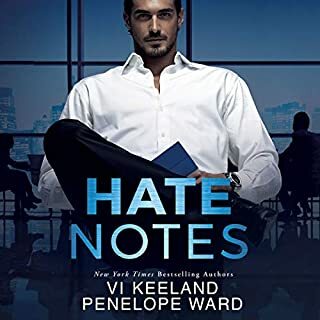 Cami was so sure about her boyfriend, she was sure about loving him, until she started spending time with Trenton Maddox. Trent is the sweetest guy in the world. I love that he doesn’t take a no for an answer, he never gave up on Cami, in spite of she had a boyfriend. He respected her, of course. But he never gave up. Have you listened to any of Phoebe Strole’s other performances before? How does this one compare? I LOVE LOVE LOVE THIS BOOK!!! Meeting Trenton Maddox was something I wanted since the moment i read what he did in Travis’s bachelor party. That was hilarious and now i know why he did it. Trenton and Cami are amazing. They are great friends, and they know how to have the best time together. I love how Cami and Trent’s friendship grew stronger with the time and how they fell in love with each other, and everything in between. Cami is a strong girl. She didn’t have the best start in life, therefore she always have fought for being better. She would do anything for her family, even if it means that she will get in trouble. She is loyal to the people she loves and most of all, to herself. Trent is protective, possessive and very very sweet. Did i mention he is utterly hot? Oh yes, he has tattoos, he has a muscle body, he has a gorgeous face, and he knows how to please a woman. There is one thing i love so much about him: he waits until the right moment, in every aspect of his life. The secondary characters in this book are awesome. Olive is the cutest little girl in the world! Travis is so him, of course, i love his chats with Cami. Reagan, Hazel, Coby, Blia are such a great friends. I loved every comments of Blia, and her name is based in my friend, BLIA!!! That was amazing. I won’t give spoilers, of course, I can’t, but this book has THE PLOT, one that nobody can ever imagine. I was so in shock the first time i read the book, that i couldn’t write the review, I was speechless. Now i can tell you all that this book is amazing, it’s wonderful, it’s surprising, it’s BEAUTIFUL! 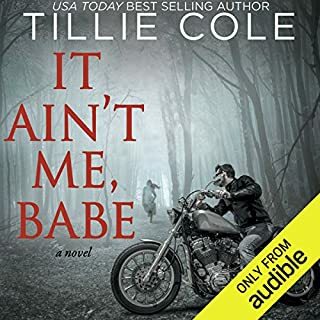 The narrator, Phoebe Strole, has a great voice. I like her pace, her pronunciation, how she makes other character voices. Her voice is so much Cami. I could felt all Cami’s emotions while listening to it. I couldn't figure out why this book is listed as Book 1. There are too many gaps to fully appreciate the book in its entirety. The story itself was average. It was a bit childish; then again maybe that was the aim. After all it was set around the life of a college student. 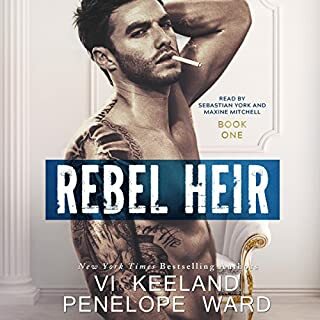 I like the narration but I have to listen to other books narrated by Phoebe before I can definitely say she is great. I am hesitant to cross out JM books all together; maybe when I can't find a good read I might revisit her. Her style does not match my tastes, so for now I shall put her in my maybe list of authors. Great first book in this series. 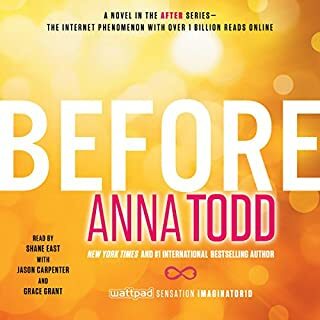 I loved and hated ( the ones you needed to) every character and really enjoyed the story. Narration was awesome. 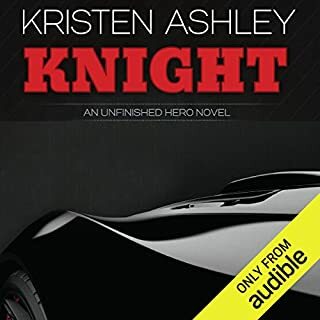 I hope that the next book in the series will come out in audio format soon. I would recommend this book to anyone. I KNEW IT! Loved this. So sad it's over!!!! I can't wait for more from JM! I really liked Trenton. This story was not disappointing but I think I would have liked to have been in "Trenton's" mind a little more than what I was allowed in this book. 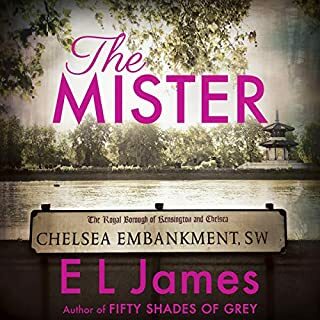 I can NEVER go wrong reading one of Jamie's books...She brings it! I also enjoyed seeing some of Travis in this story.